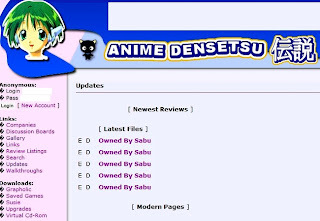 http://www.densetsu.com/ were posted up on pastebin. 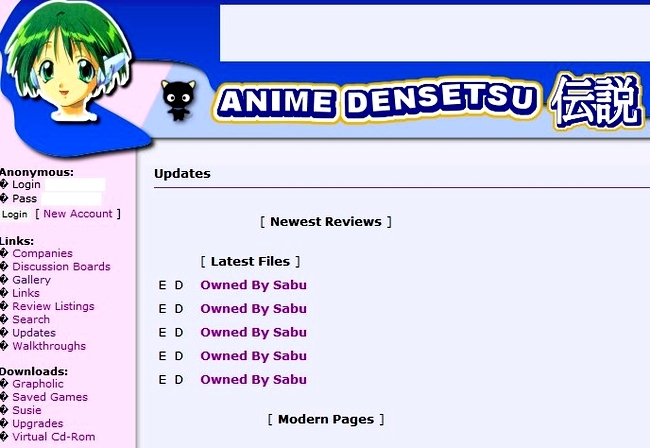 The Densetsu site itself now simply contains a list of file folders now marked as "owned by Sabu". Sabu's Twitter feed has be unchracteristically quite of late, possibly because it seems likely he's been 'doxed' as a PR man for Portugal. "virtual CP is wrong so we decided to take over the http://www.densetsu.com/ forum".